The RYA Coastal Skipper course is suitable for the more advanced skippers who have a practical ability to RYA Day Skipper level plus a knowledge of navigation, meteorology, collision regulations, safety and passage planning up to RYA Coastal Skipper / Yachtmaster shore based standard. 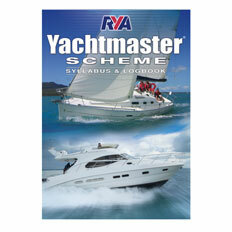 This preparation course is designed for those who wish to take the RYA / MCA Yachtmaster Coastal exam. The course gives potential candidates the opportunity to thoroughly revise both practical and theoretical subjects. 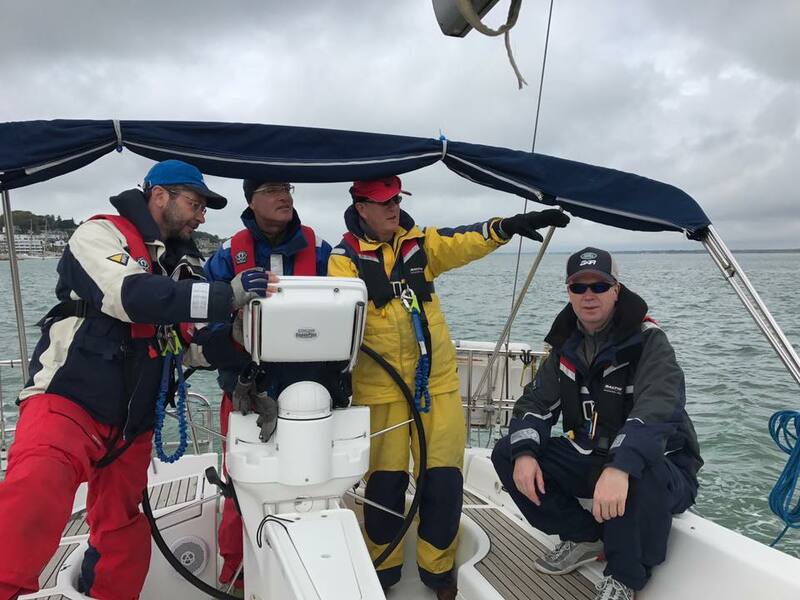 You will spend five days onboard the yacht with one of our fully qualified professional RYA Yachtmaster instructors prior to taking the RYA / MCA Yachtmaster Coastal examination. 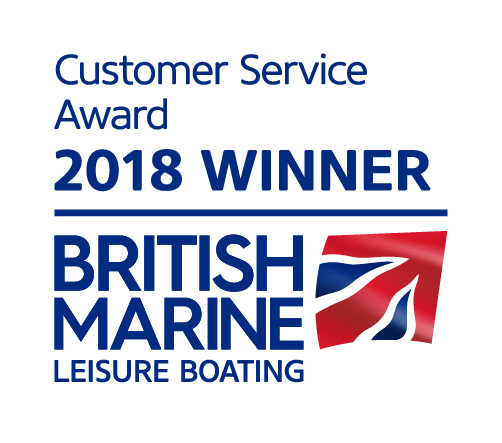 Sailing will be in local waters and the instructor will tailor the course to your needs but in our experience this will often include: passage planning, skippering techniques, man-overboard recovery, meteorology, close quarters boat handling and pilotage in restricted visibility. We would recommend you arrive for the course already having a thorough knowledge of the IRPCS Collision Regulations particularly in relation to lights, shapes and signals. 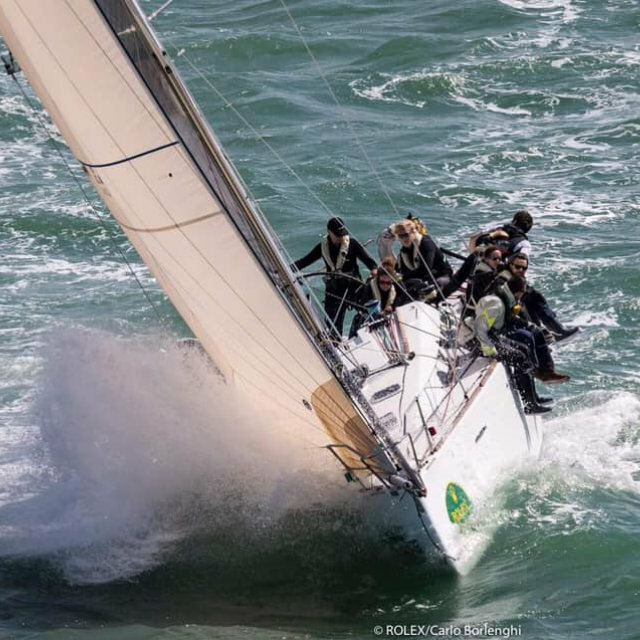 The successful Yachtmaster Coastal candidate is an experienced yachtsman who has a theoretical knowledge to the level of the RYA Yachtmaster shore based course and will be able to skipper a cruising yacht on passages up to 60 miles from port. The RYA/MCA Yachtmaster Coastal Certificate of Competency is acknowledged throughout the World as the top sailing qualification. Candidates must also hold the Restricted (VHF only) Radio Operator's Certificate or Short Range Certificate and RYA First Aid Certificate or recognised alternatives. 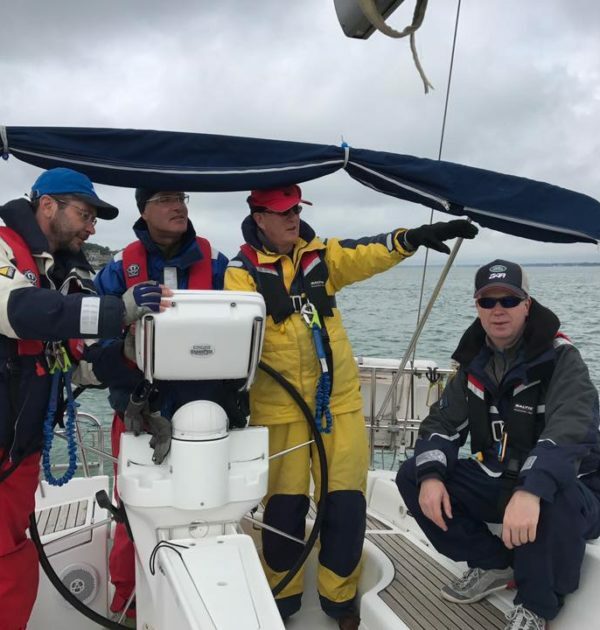 The RYA Yachtmaster Coastal Skipper course is suitable for the more advanced skippers who have a practical ability to RYA Day Skipper level plus a knowledge of navigation, meteorology, collision regulations, safety and passage planning up to RYA Coastal Skipper / Yachtmaster shore based standard. Sailing will be in local waters and the instructor will tailor the course to your needs but in our experience. 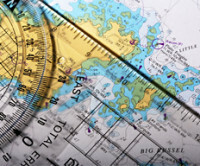 This will often include: passage planning, skippering techniques, man-overboard recovery, meteorology, close quarters boat handling and pilotage in restricted visibility. We would recommend you arrive for the course already having a thorough knowledge of the IRPCS Collision Regulations particularly in relation to lights, shapes and signals. The successful Yachtmaster Coastal candidate is an experienced yachtsman who has a theoretical knowledge to the level of the RYA Yachtmaster shore based course. You will also be able to skipper a cruising yacht on passages up to 60 miles from port. The RYA/MCA Yachtmaster Coastal Certificate of Competency is acknowledged throughout the World as the top sailing qualification. Candidates must also hold the Restricted (VHF only) Radio Operator’s Certificate or Short Range Certificate and RYA First Aid Certificate or recognised alternatives (click here for the RYA’s list of approved First Aid certificates).